Must see inside! 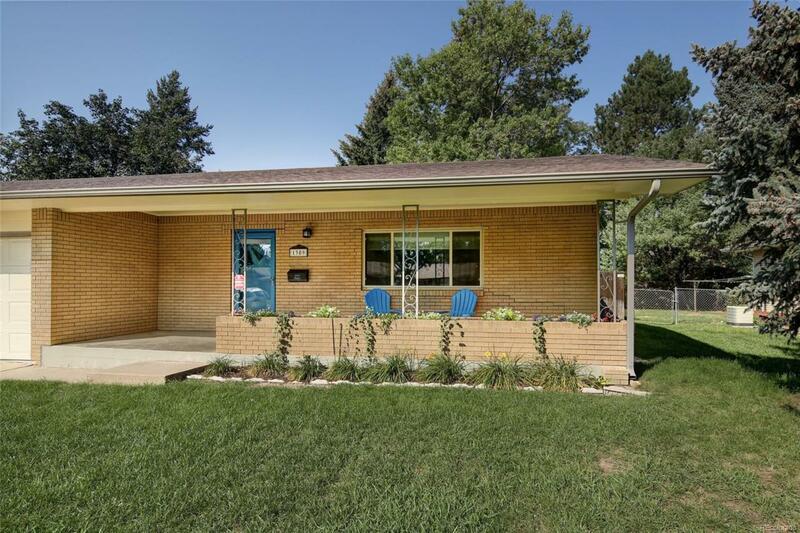 Nicely updated all-brick ranch style home in Highlander Heights. 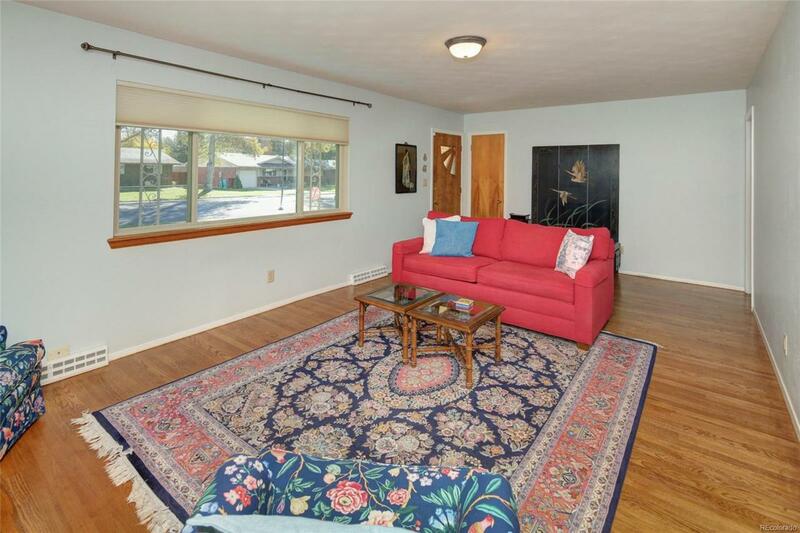 4 bed, 2 bathrooms, nice laundry area on main floor. 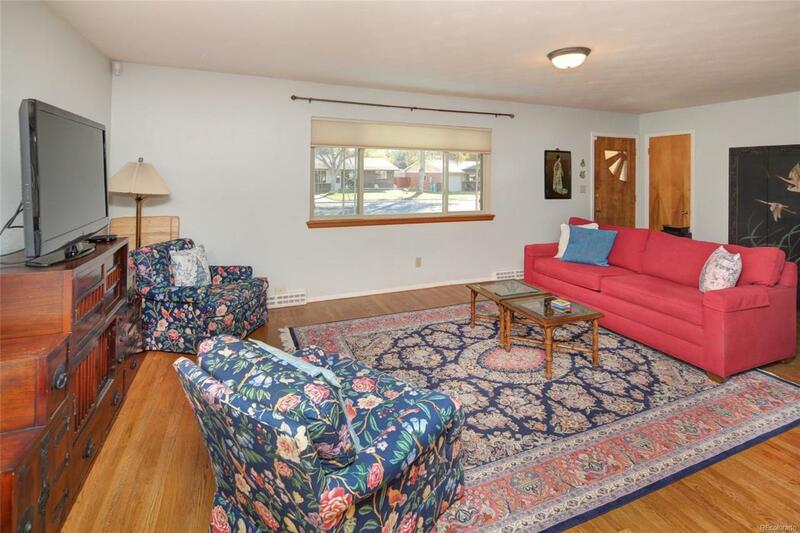 Thoughtful owner upgrades include new kitchen, cabinets, counters, sink, & appliances. 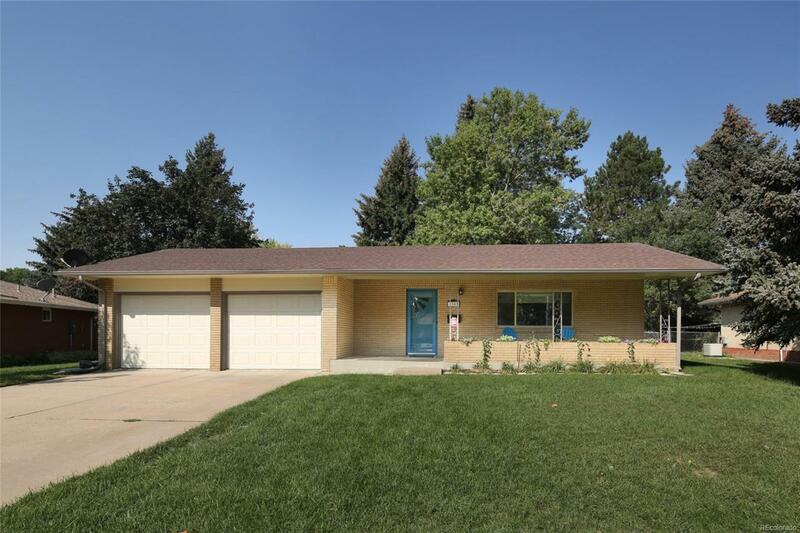 Newer roof, paint, A/C, furnace, wood flooring & garage doors give Buyer peace of mind. Great covered front porch. Basement has egress window. Nice-sized mature lot, fenced back yard. Close to PVH and CSU. Enjoy Spring Creek trail & Edora Park. Riffenburg, Lesher, FCHS area.